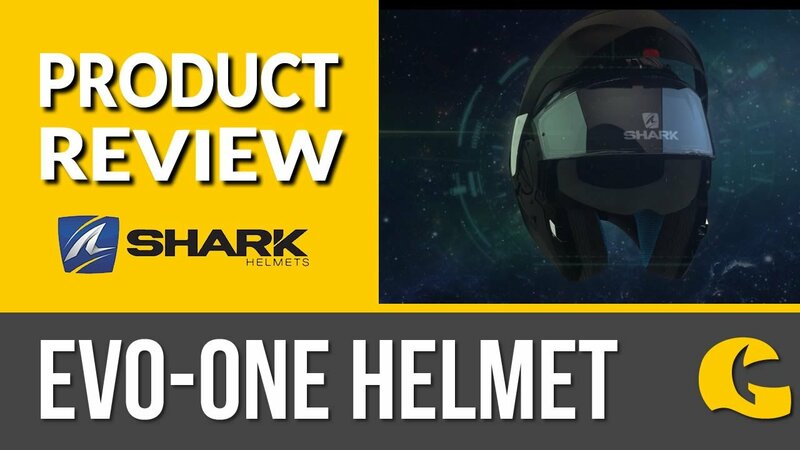 This Enduro style motorcycle helmet fits a niche in the market: The looks of an off-road motorcycle helmet with a visor for road riding. The visor is multi-positional - great so you can get airflow when you need, or block out the wind when it's cold. This motorcycle helmet is great for summer riding: The helmet comes equipped with an internal sun visor - stops the need for sunglasses! There's also a lower and upper ventilation on the front of the helmet. The cheek pads and centre pads are removable: Wash them after a sweaty summer ride!